Journalists from across Mindanao have organized the Mindanao Independent Press Council (MIPC) ad interim that would serve as the umbrella organization of media associations and practitioners in the island region. The MIPC was organized recently in Davao City at the sideline of the Mindanao Journalist Safety and Security Training sponsored by the World Association of News Publishers (WAN-IFRA). The MIPC has the following goals: to facilitate the welfare and development of the working press; to act as the voice of Mindanao Press; to defend press freedom; to raise the bar of media professionalization and ethical standards; and, to provide a dialogue window for media and other stakeholders. The membership to the MIPC will be selected by the press clubs in areas with active organization of media practitioners. Media outlets may choose who among its staffs to be an MIPC member in areas with no active press club or organization. Likewise, freelance journalists can also become a member of the council through individual membership. The participants of the WAN-IFRA-sponsored training has elected ad interim officers to initially lead the MIPC. 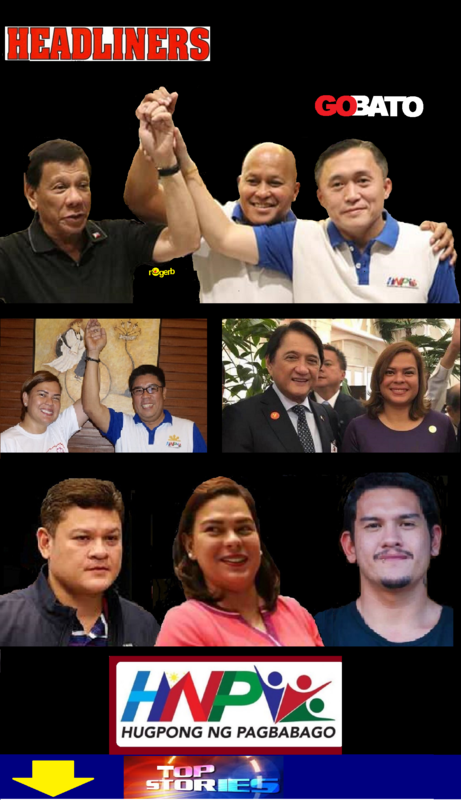 The ad interim officers are the following: President – Editha Caduaya (Davao Region); Vice President – Bobby Lagsa (Northern Mindanao); Secretary – Grace Tanghal (Soccsksargen); Treasurer – Bong Garcia (Zamboanga Peninsula, Basulta); and, Auditor – Dan Adorador (Caraga). Caduaya enjoined all media practitioners to support the MIPC.